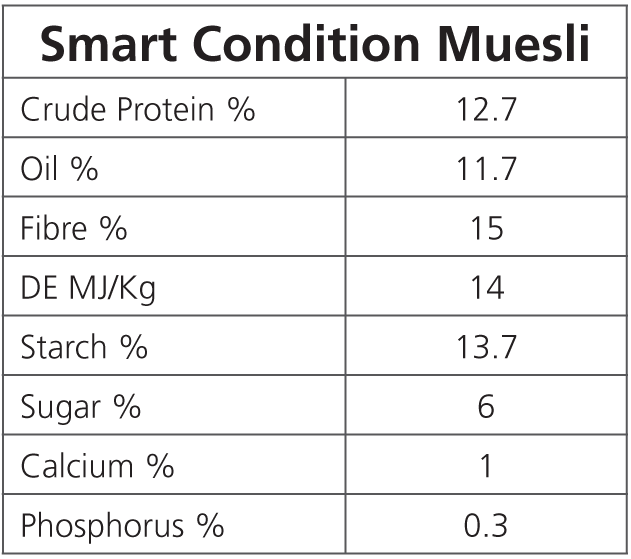 Smart Müesli supplies cool calories in a low in sugar and starch formulation, for competition, showing & weight gain. 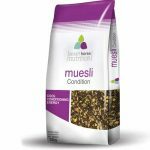 Designed to be fed alongside a Balancer, Smart Müesli can be fed according to work done or weight gain needed, without compromising a balanced diet. 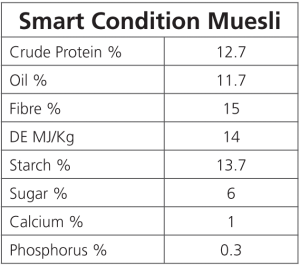 Grass meal, Micronised Linseed, Unmolassed Beet Pulp, Micronised Flaked Barley (10.5%), Rapeseed Oil, Micronised Flaked Peas (5%), Micronised Flaked Wheat (3%), Micronised Flaked Maize (2%). 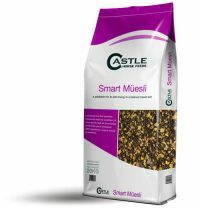 Feed in addition to Smart Balance as needed; up to 600g per 100Kg of live weight i.e. 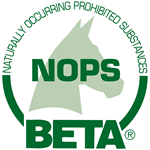 a 500Kg horse will require up to 3Kg per day.